Company Overview - Zhejiang Great Southeast Corp., Ltd.
4YRSZhejiang Great Southeast Corp., Ltd.
Zhejiang Great Southeast Corp. (DDN), situated in Zhuji---hometown of "Xishi". 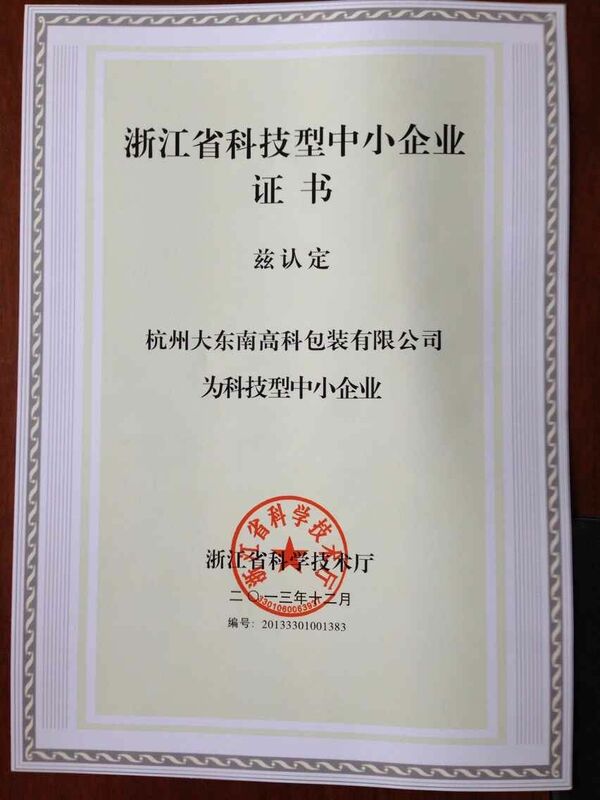 After 30 years development, DDN has become one of the 500 giants in the plastic products industry with a staff of 2200 and a total assets of RMB 2.96 billion. The main products of DDN include plastic films, plastic packing bags & plastic hangers. With the introduction of updated technologies and facilities from countries and regions as Germany, Hongkong, Japan, UK and Italy, DDN has developed and manufactured high-grade plastic packing materials and plastic package products and hence gained such competitive advantages as "First-rate Facilities, Technologies and Products". High quality products and excellent services bring a sucessful enterprise. 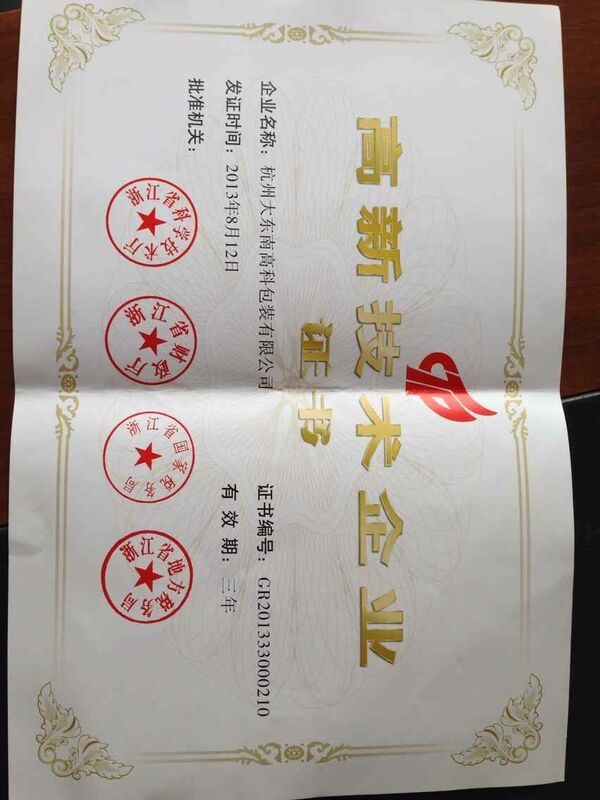 In the passrf years, DDN has been granted honours like "One of the 500 Most Excellent Comprehensive Industrial Enterprise of China", "One of the Leading Enterprise in China Plastic Packing Industry", "One of the Top 20 Advanced Export Enterprises", and "Nation's Key New High-tech Enterprise". DDN has made out new strategy to step up its development, that is underlining the importance of technology input, developing new and high quality products, and accumulating capitals for development, trying to open international securities markets and issuing A shares by going public and put development in plastic packing materials at the same time.